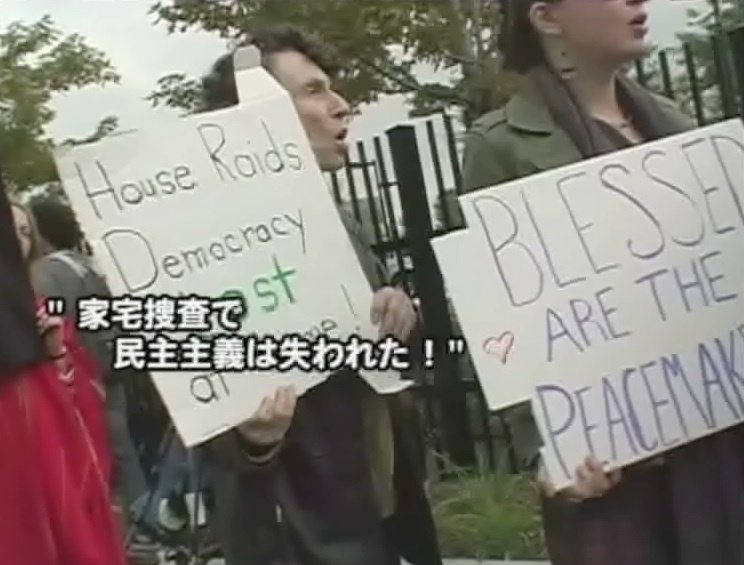 This Labor Beat video is about a protest against FBI raids on Chicago activists back in 2010. Our video was then translated into Japanese as part of international defense campaign. This video was shown in Japan by Iraq Peace TV in Japan. It demonstrates that these attacks on 1st Amendment rights of peace activists in the U.S. are of serious concern internationally. Produced by Labor Beat.